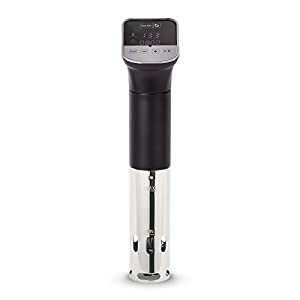 Do you want to master Sous Vide cooking, but clueless where to look first? If that’s question bothering you, lucky you! 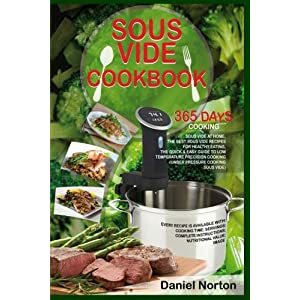 You have just walked into the number one place to get you some of the coolest Sous Vide recipes that will leave your mouth begging for more. 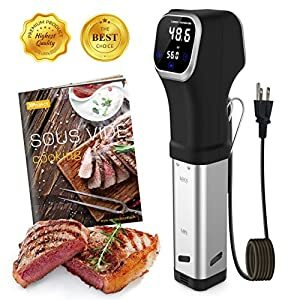 Sous Vide has revolutionized the cooking industry. 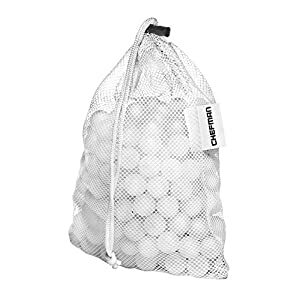 Everyone is talking about it. 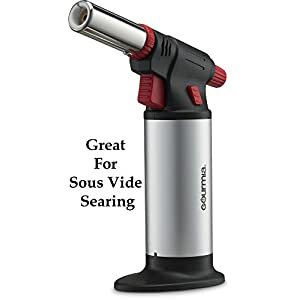 From chefs, celebrities, and all the way to the very close neighbors of yours, Sous Vide cooking is invading the cooking industry from every corner. Wouldn’t’ be smart of you to be part of this awesome movement? I can see the nod, huh! 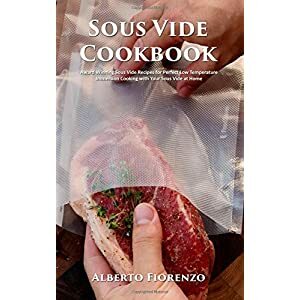 This is the second volume of my Sous Vide cookbook. If you haven’t checked out the first volume yet, please do. I shared there some of the yummiest and easiest recipes that you can start with. 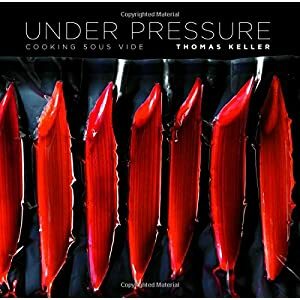 In this volume, we will dive in deep into even more Sous Vide recipes. As usual, these are easy, simple and most of all, mouthwatering. 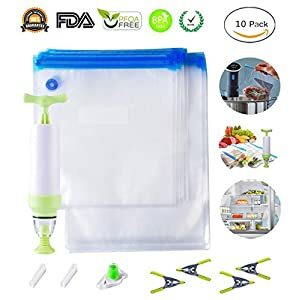 The recipes are organized in a very simple way. You won’t have to waste your precious time going from one recipe to another. With the built-in “Back to Menu” button, you can easily navigate all the recipes and categories with a touch of a finger. – NUTRITIONAL VALUE of each recipe to easily calculate your calorie intake. – BUILT-IN “Back To Menu Button” to easy access any recipe of your choice in a click of a button. 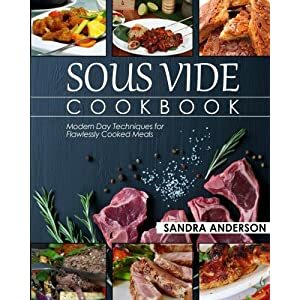 – Easy DIRECTIONS to facilitate the making of every recipe for you. 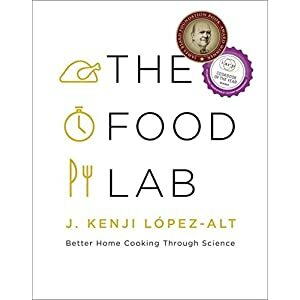 – RECIPES CLASSIFICATION to avoid any confusion. 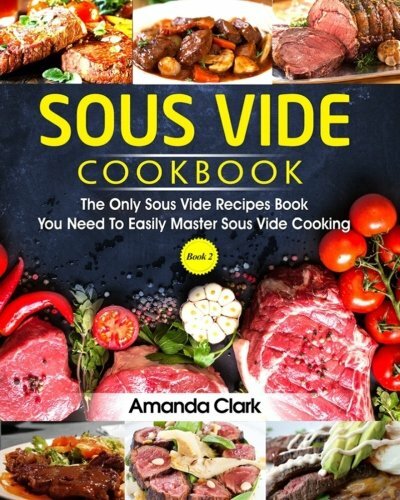 Grab the second volume of your sous vide cookbook and let Amanda be your own private chef and coach!